The LUX Center is proud to present a Jewelry show juried by Sydney Lynch. In business since 1983, Sydney Lynch Jewelry made each piece by hand in Lincoln, Nebraska. While her name is on each piece, the business was truly a team effort. Working with a small, talented crew of metalsmiths, she created the designs, and they all worked to produce the collection until 2019 when Sydney retired her designer line. Her jewelry has been in galleries and craft shows all over the United States, and she is well known throughout the community. The exhibition will take place in the East Gallery for the month of November and will be in conjunction with our annual holiday show Gifted. It will feature up to five pieces by ten national artists. Each artist that is selected will be given a space of 24” by 24” for their work to be displayed. 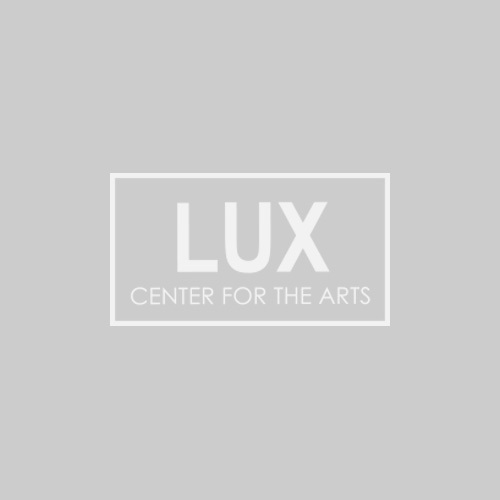 The exhibition will be set up by Sydney and Katelyn Farneth the LUX Gallery Director.